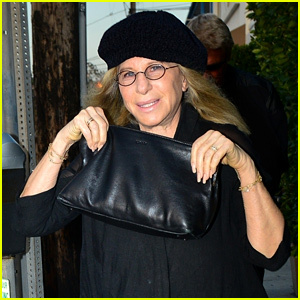 Barbra Streisand holds up her purse while heading to dinner at Giorgio Baldi. 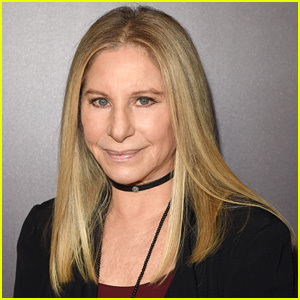 The 76-year-old “Woman in Love” singer was spotted getting her Italian food fix on Sunday (March 24) in Santa Monica, Calif.
She donned a long black sweater with black pants, black lace-up boots, a black beanie, oval glasses, rings, and chain bracelets. 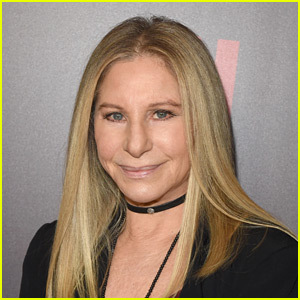 The outing marks the first time we’ve seen her since apologizing for her remarks about the Michael Jackson child molestation allegations. 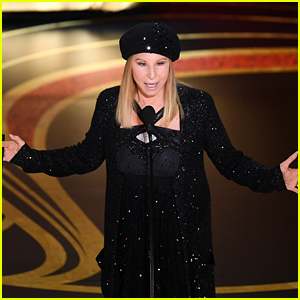 Barbra Streisand Introduces 'BlacKkKlansman' During Best Picture Segment at Oscars 2019! 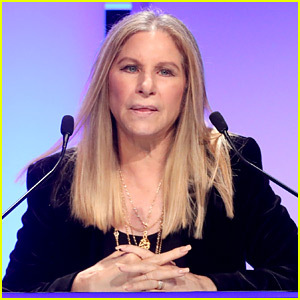 Josh Brolin & Wife Kathryn Boyd Support Step-Mother Barbra Streisand at Hollywood for Science Gala! 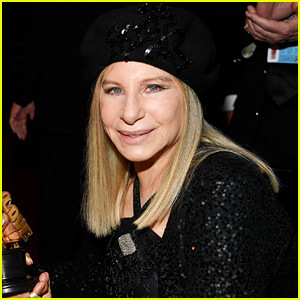 Barbra Streisand Releases 'Walls' Album - Stream & Download! 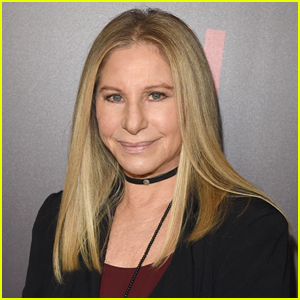 Barbra Streisand Sings in the Car For First Time on 'Carpool Karaoke' with James Corden! 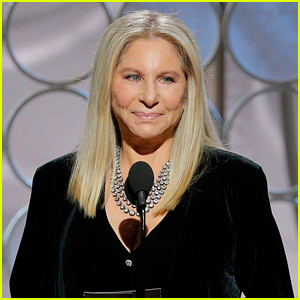 Barbra Streisand Releases Trump-Protest Song 'Don't Lie To Me' - Stream, Lyrics & Download! 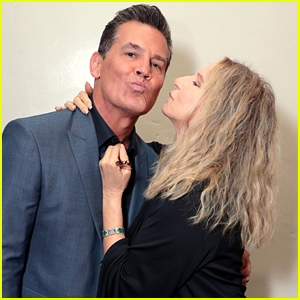 Josh Brolin Gets Support From Stepmom Barbra Streisand at 'Sicario: Day of the Soldado' Premiere! 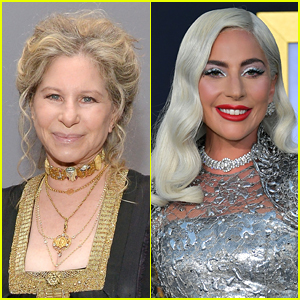 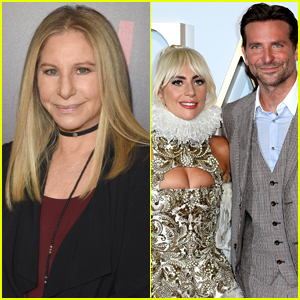 Barbra Streisand Announces Netflix Deal for Six TV Specials & New Editon of 'A Star Is Born'! 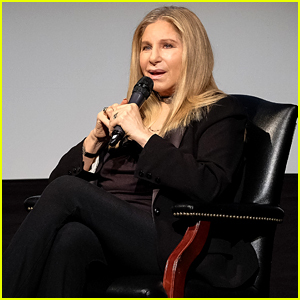 I got no time for people who think pedophilia is a sexual preference.